This clip is how I fell in love with the voice of Marilyn Horne. I was learning this duet for a concert. I had heard her sing in recordings many times before. However, this recording is how I became familiar with the depth and versatility of her artistry! 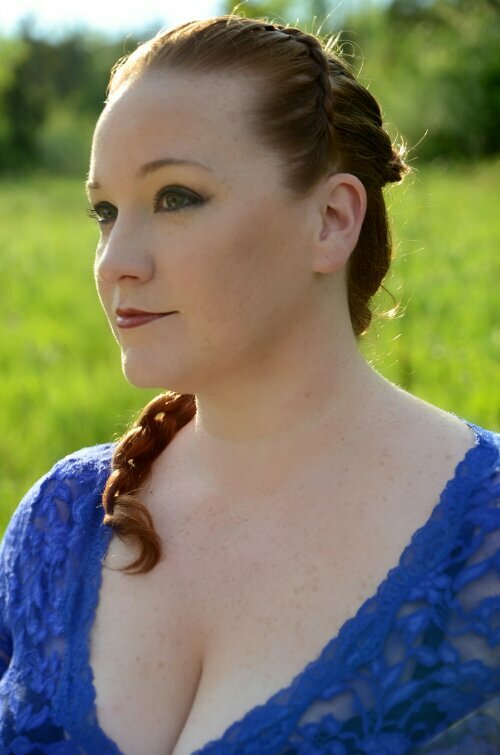 Happy Birthday Maestra! 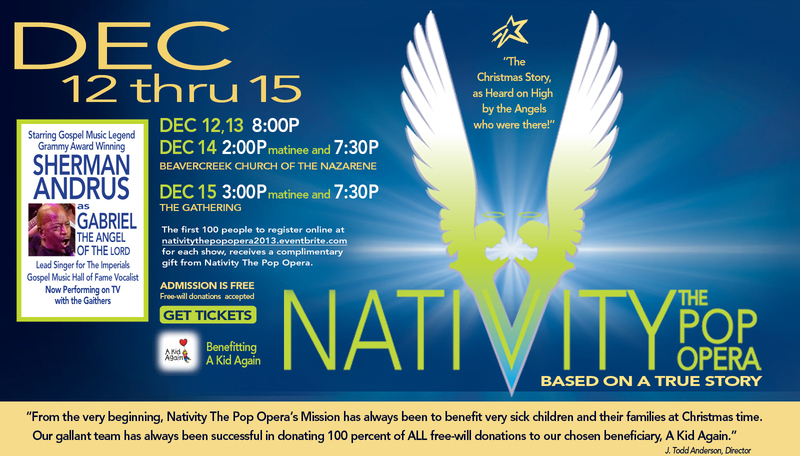 0 Nativity the Pop Opera Opens Tomorrow!